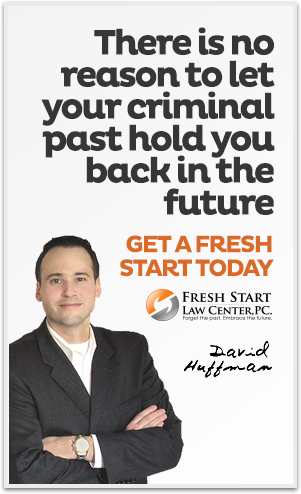 Fresh Start Law Center supplies expert criminal record expungement legal services to each resident located in Huntington Beach. With a multitude of Huntington Beach businesses executing background checks today there is unquestionably no legitimate reason to let your criminal past to hold you back any further. Luckily the state legislature of California has attended to the predicament and has approved legislation that allows us to file a motion with the local Huntington Beach courthouse in an effort to get your prior convictions cleared from your permanent criminal record. 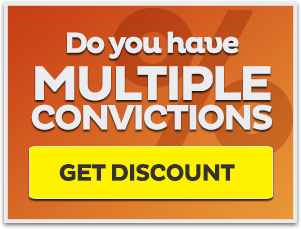 If the motion is granted you will be able to say that you do not have any past criminal convictions and your modified criminal record will reinforce this claim. We are all aware of how hard it usually is to find a job in Huntington Beach, but you will become a lot more practicable employment applicant when you finally take the steps required to expunge your criminal record. 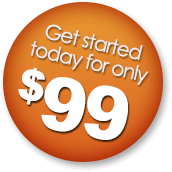 We focuses exclusively on the practice of California criminal record clearing laws, allowing us to furnish world class criminal record cleaning legal services at incredibly affordable prices. 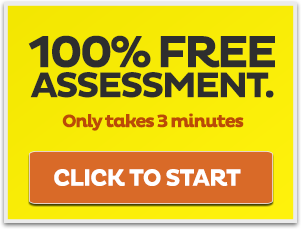 Go look at our totally free criminal record clearing eligibility test below. Simply answer a couple multiple choice questions and it will explain to you which Huntington Beach record clearing legal service is best suited for your needs. We are proud to assist all of California with expungement services, including Huntington Beach. I had one objective when I started this law firm - to enable individuals put their criminal past behind them once and for all so that they can move forward and thoroughly embrace a much more positive future. From the instant you sign up with us a knowledgeable and experienced criminal expungement lawyer will take care of your case from start to finish. We would like to thank you for taking a few minutes to contemplate our criminal record clearing services, and we are thrilled to help you forget the past and embrace your future.